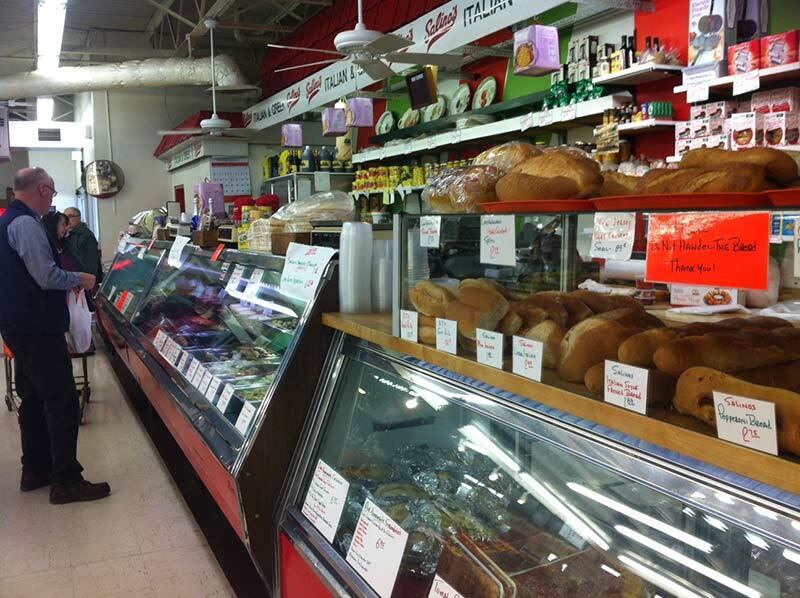 Business info – 40yrs in business – same owner; Grew our product line With the changing taste of the public towards more Italian And ethnic cooking. Friendly knowledgeable staff to serve You. 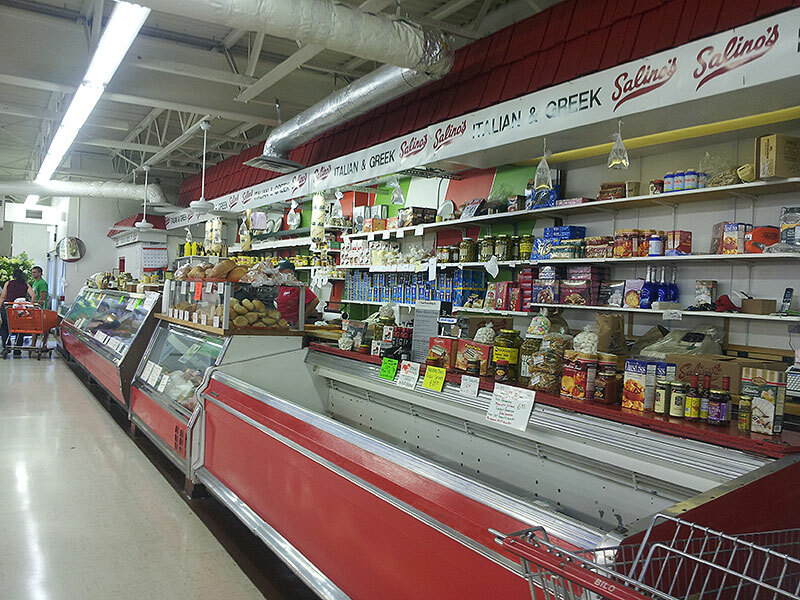 Business features – Full line Italian, Greek and specialty foods. Homemade sauces, and sausages. 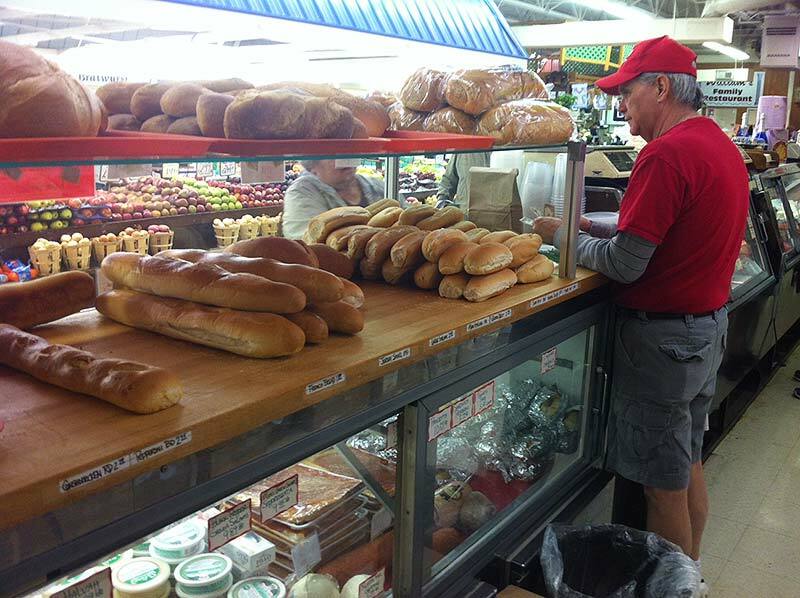 Fresh baked Italian bread and rolls. 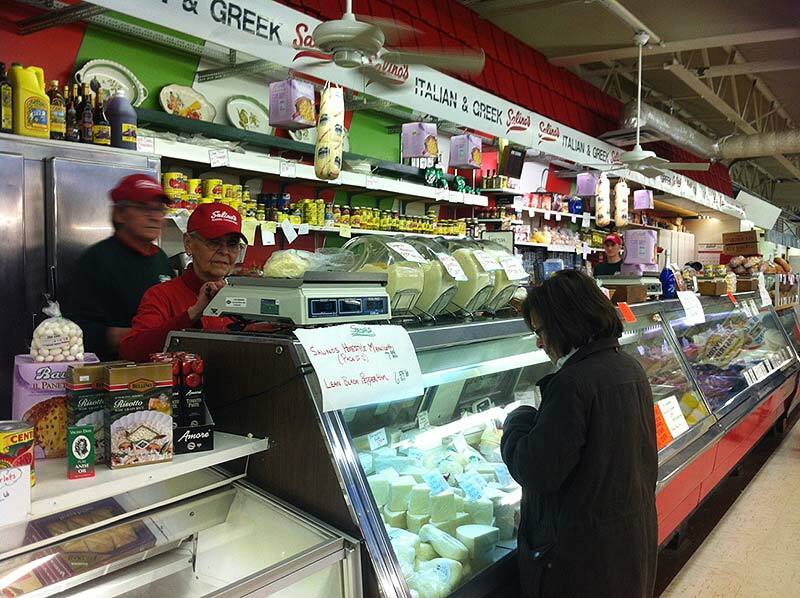 Nice selection of imported cheeses, olives, tomato products and pastas.